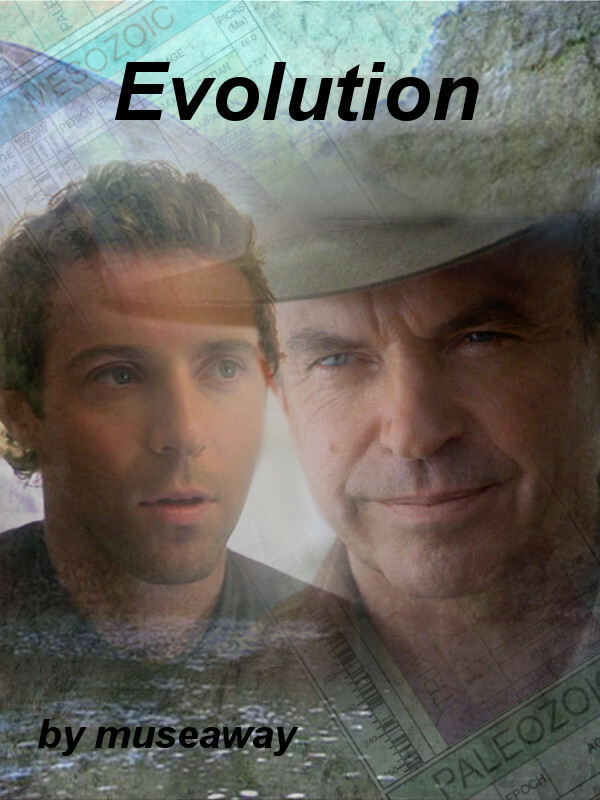 This is the artwork I created for smallfandombang for the Jurassic Park III fic Evolution, by museaway. Go read the fic HERE. Lovely work! I really like the scene dividers. Thanks. I enjoyed making these, and it's not like there was a shortage of screencaps of the boys giving each other meaningful looks, lol! Thanks! I love the Jurassic Park films, so I enjoyed doing these. I'm really pleased with the way they turned out, as well. Ooh, fabulous! And I love Alan/Billy. Thanks! 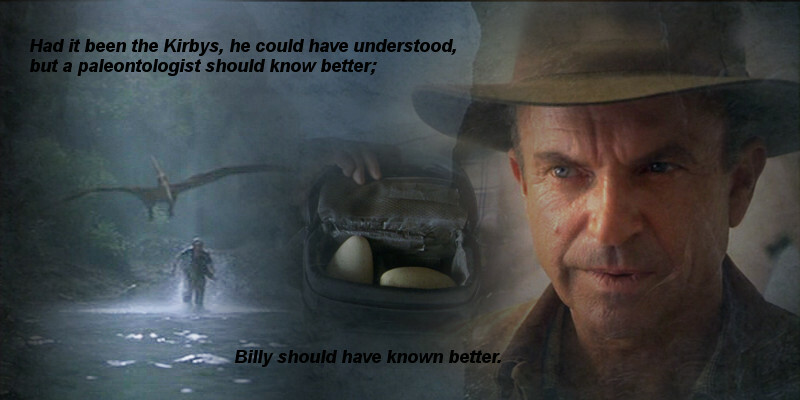 These were fun to do, and Alan/Billy is practically canon. 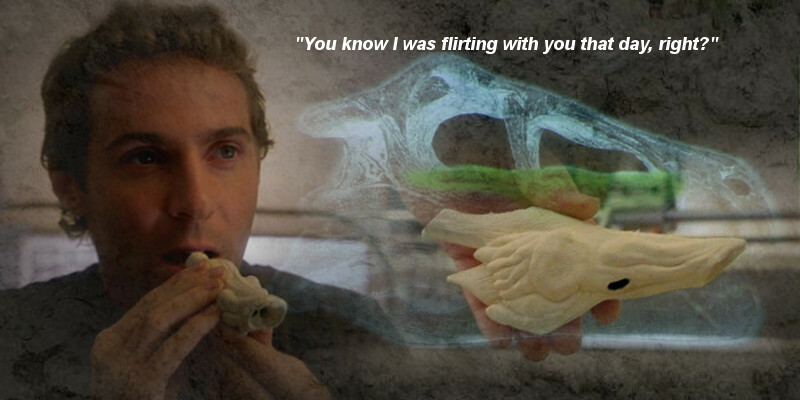 There were soooo many screencaps of them giving each other meaningful looks, lol!